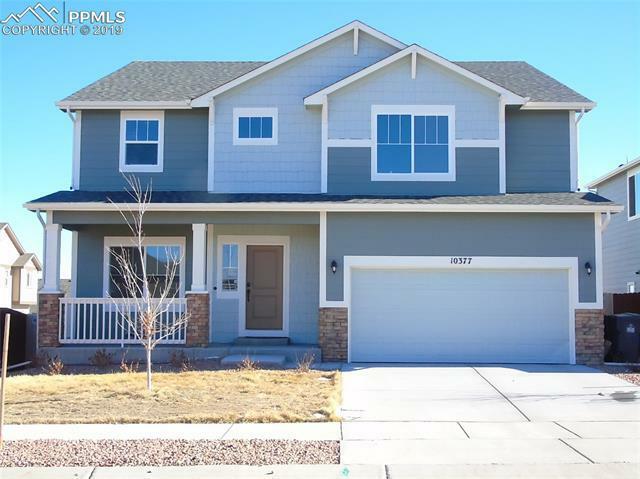 THIS BEAUTIFUL HOME FEATURE 5 LARGE BEDROOMS WITH MAIN FLOOR BEDROOM AND 4 BATHS. KITCHEN IS A TRUE COOKS DREAM WITH LARGE ISLAND, GRANITE COUNTERS THROUGHOUT, DOUBLE OVEN AND PLENTY OF COUNTER SPACE. HUGE BASE, GREAT FOR A PRIVATE RETREAT OR ENTERTAINING. THE MASTER SUITE IS A PERFECT GET AWAY WITH A GIANT WALK IN CLOSET. THE UPSTAIRS LOFT IS A THIRD LIVING ROOM OR EVEN A PERFECT PLACE FOR A THEATER. YOUR BACKYARD IS READY FOR A PERSONAL TOUCH. THIS HOME IS A MUST SEE AND WORTH THE VIEWING.